A high quality servo wire for those of you who like to make you own extensions or need a high quality hookup wire. 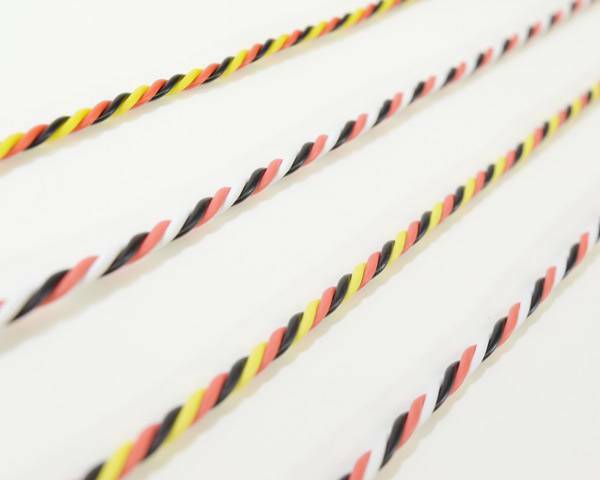 Soft, flexible, sheathing and a high strand count, makes this wire pliable and easy to solder. Enjoy! 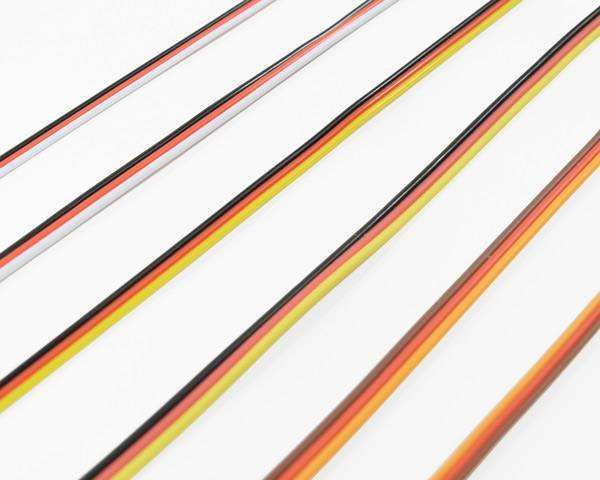 We have standard flat servo wire offered in three colors schemes and two different gauges. We also have twisted servo wire offered in two color schemes and two different gauges. Sold in pre-cut 5 yard lengths.